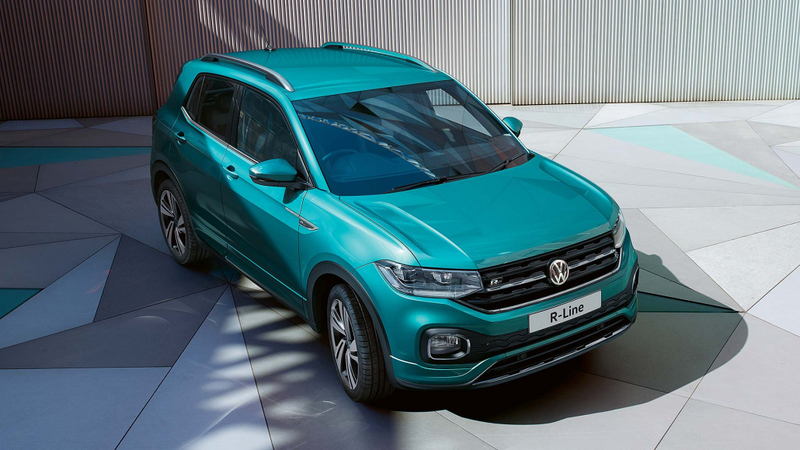 The Volkswagen T-Cross is now open for ordering in VW dealers with prices starting from £16,995 for the smallest SUV in the firm’s line-up. 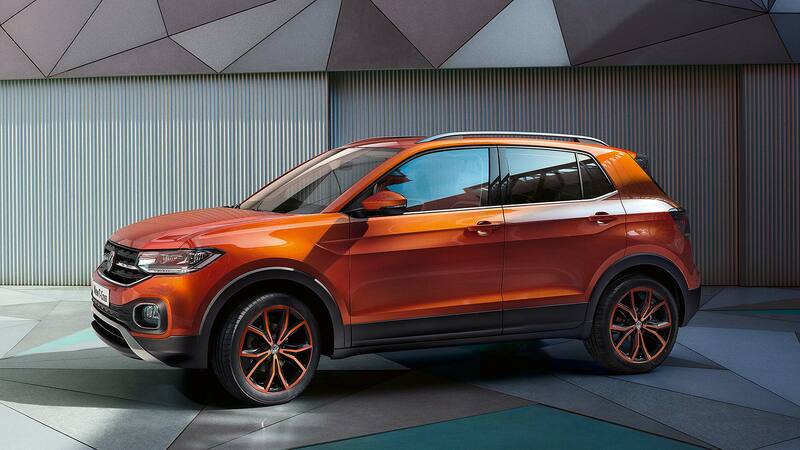 Competing with rivals such as the Renault Captur, Nissan Juke and Peugeot 2008, the T-Cross is the VW sister car to the Seat Arona and upcoming Skoda Kamiq. The T-Cross will be offered in four core trim lines – S, SE, SEL and R-Line. There is also a launch First Edition variant, limited to 250 highly-equipped cars. Every T-Cross has a good standard specification, though. 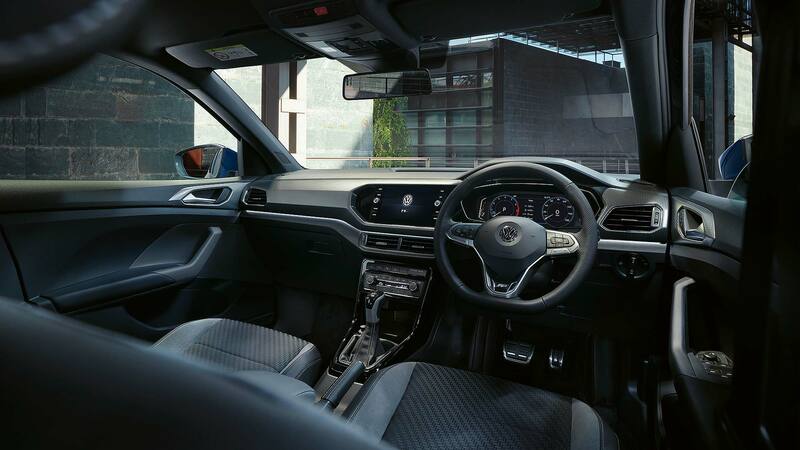 S spec includes eight-inch touchscreen infotainment, automatic headlights, city emergency braking, lane-keep assist, blind spot detection and electric door mirrors. A sliding rear bench seat is also standard: pick from lots of rear legroom or up to a 455-litre boot. SE spec will be more popular. It has 17-inch alloys, black roof rails, front fog lights, multifunction leather steering wheel, variable boot floor and cruise control. With prices from £18,795, it is £1,800 more than the base S.
SEL has a different type of alloy wheel design, tinted rear glass, LED headlights, silver roof rails, front sports seats and ambient lighting. Sat nav and climate control are included within, as are all-round parking sensors. Prices start from £21,650. 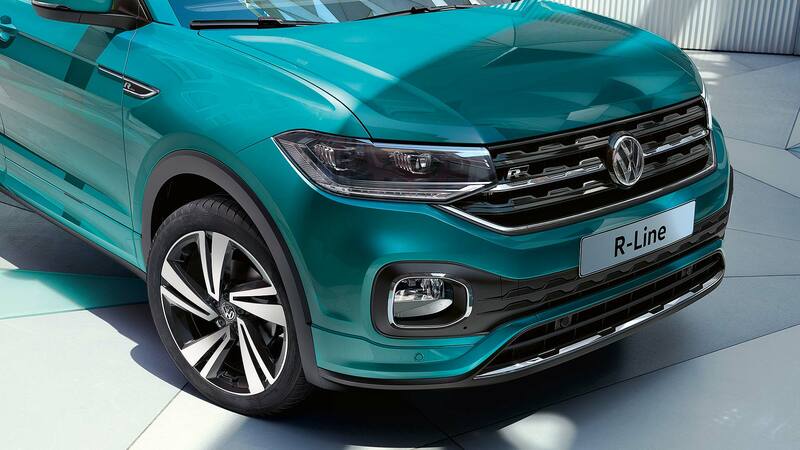 The sporty R-Line has 18-inch alloys, digital instruments and racier styling outside and in. Prices are from £23,550. Sensibly, Volkswagen is not offering a diesel T-Cross. The sole 1.0-litre TSI turbo petrol engine is offered in 95hp or 115hp guise, with a choice of five- or six-speed manual gearbox, or a seven-speed DSG automatic. First deliveries, she added, will begin in early April.